Inkjet Cartridge for Kodak worked Great! 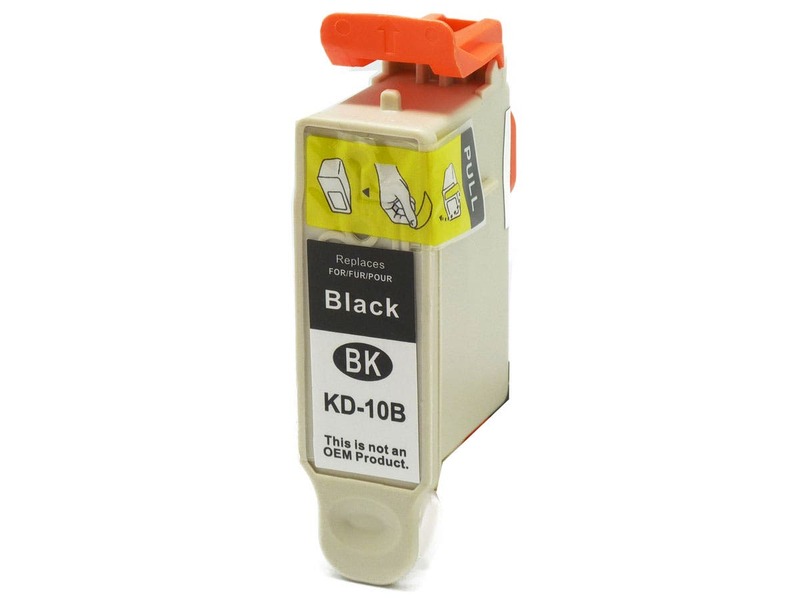 This Inkjet Cartridge for Kodak worked great and was less expensive than the Kodak braded version. Will definitely buy again and recommend to friends. PROS: This Inkjet Cartridge for Kodak worked great and was less expensive than the Kodak braded version. Will definitely buy again and recommend to friends.